23/03/2010 · Windows 7 Forums is the largest help and support community, providing friendly help and advice for Microsoft Windows 7 Computers such as Dell, HP, Acer, Asus or a custom build. 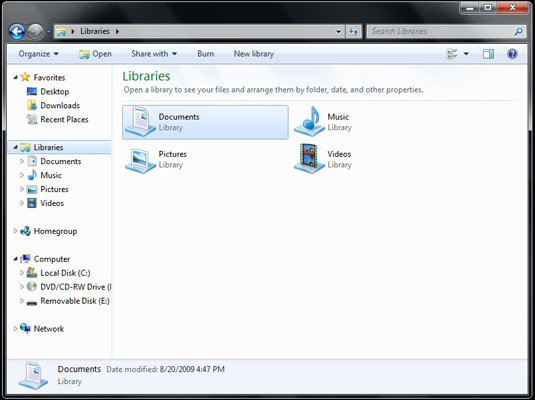 I am trying to find a way to syncronise my laptop files with my desktop. 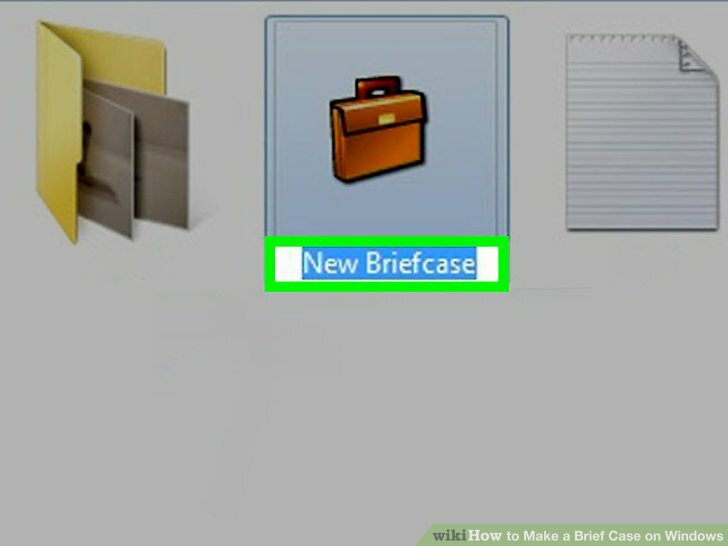 Using Windows 7 Home - right clicking 'New' on the desktop (or anywhere else) - I get a number of file types to create but Briefcase is not there.